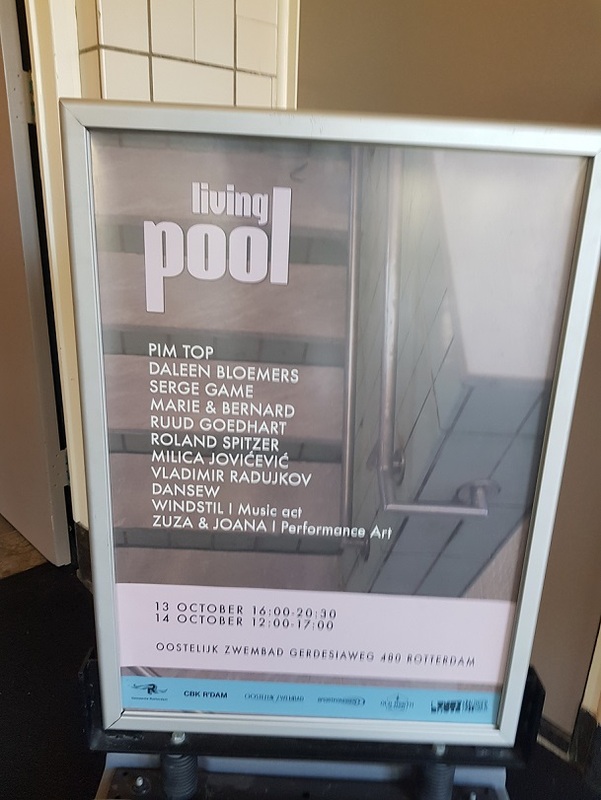 The opening of the "Living Pool" exhibition took place on October 13th in the abandoned swimming pool in Rotterdam. 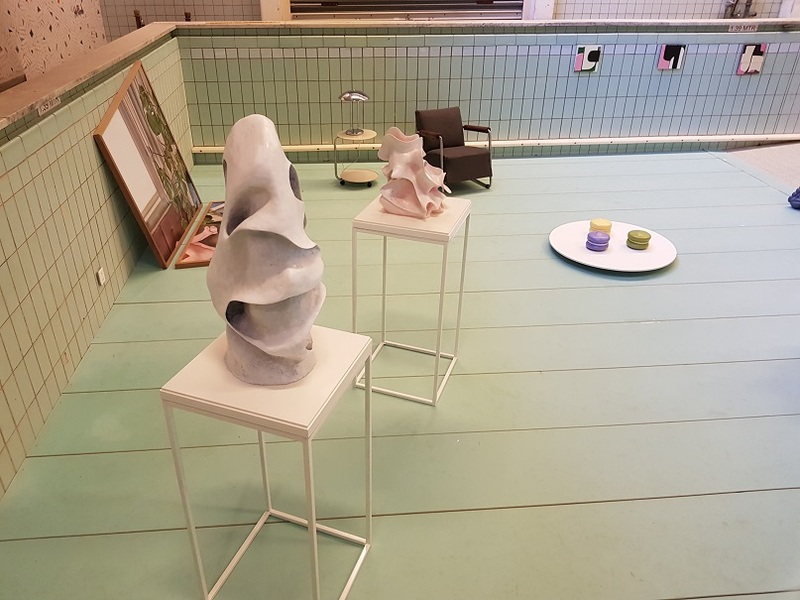 The exhibition was organized by artists Milica Jovićević and Vladimir Radujkov. 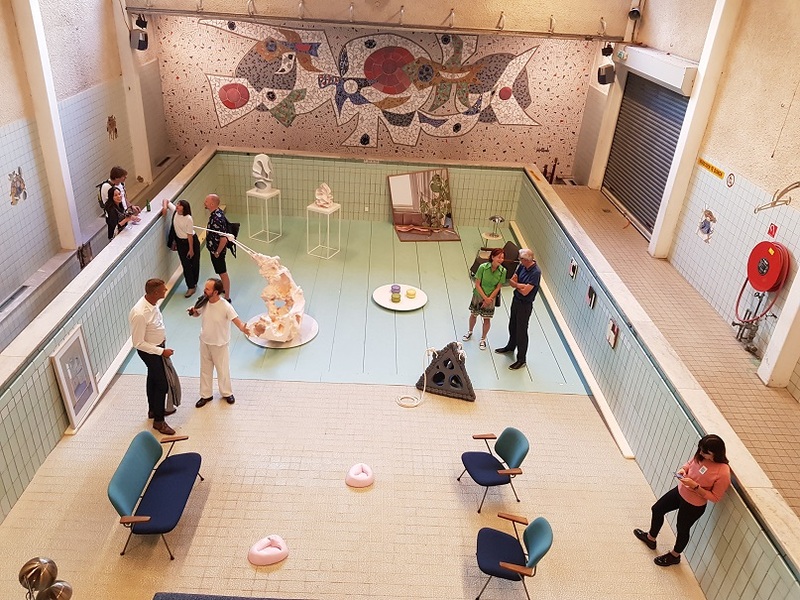 The exhibition was the final event during "Kunstroute Kralingen-Crooswijk" and was supported by city of Rotterdam and the Rotterdam Art Center. 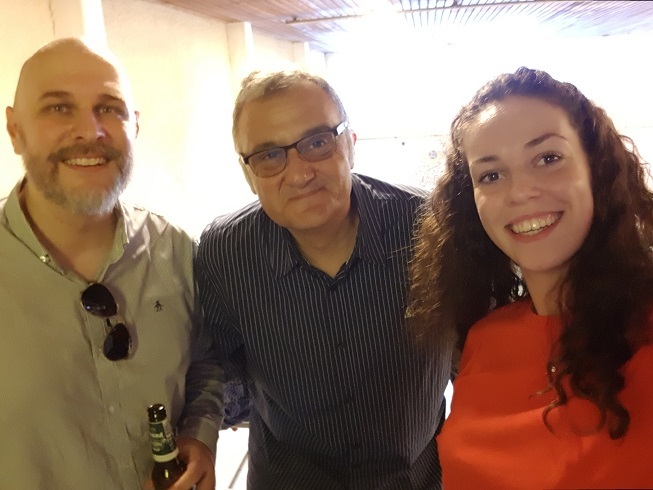 Ambassador Petar Vico attended opening of the exhibition.